Piers is a composer and lyricist of musical adaptations of classical English stories, including an adaptation of JM Barrie's Peter Pan. In the mid 1990's, following approval by the trustees of Great Ormond Street Children's Hospital, to whom Barrie had left the Peter Pan rights, Piers' adaptation was further developed into Peter Pan The British Musical. Piers now holds an international contract with Great Ormond Street Children's Hospital securing worldwide professional and amateur stage rights of his adaptation including associated merchandising. 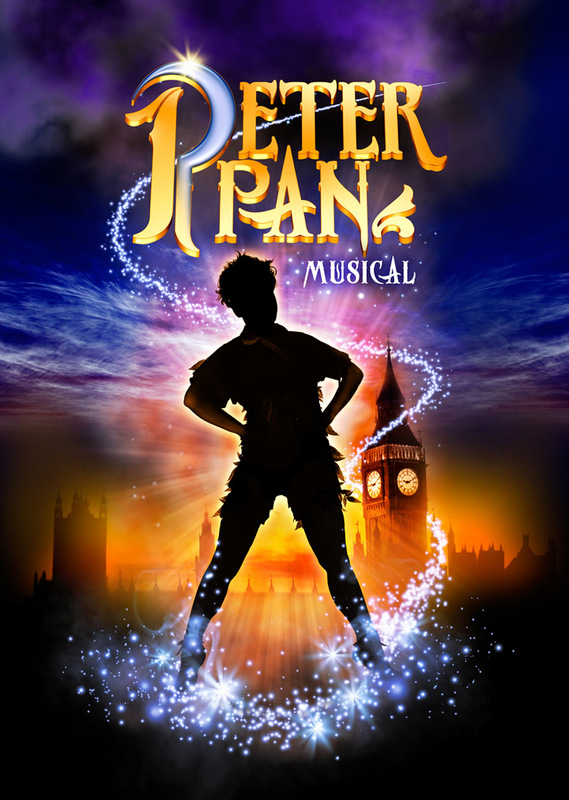 In the past 30 years Peter Pan the Musical has been produced professionally throughout Europe including London's West End, Ireland, Channel Islands, Scandinavia (breaking a box office record with its first visit, then again with its second), plus tours across the UK, Spain & The Netherlands. Many of these professional productions have been directed by Piers. In addition there have been three major recordings of the work - by EMI, Decca/Columbia and Pigmalion Records. Piers has also advised on Peter Pan productions in Canada, Spain and Jersey. 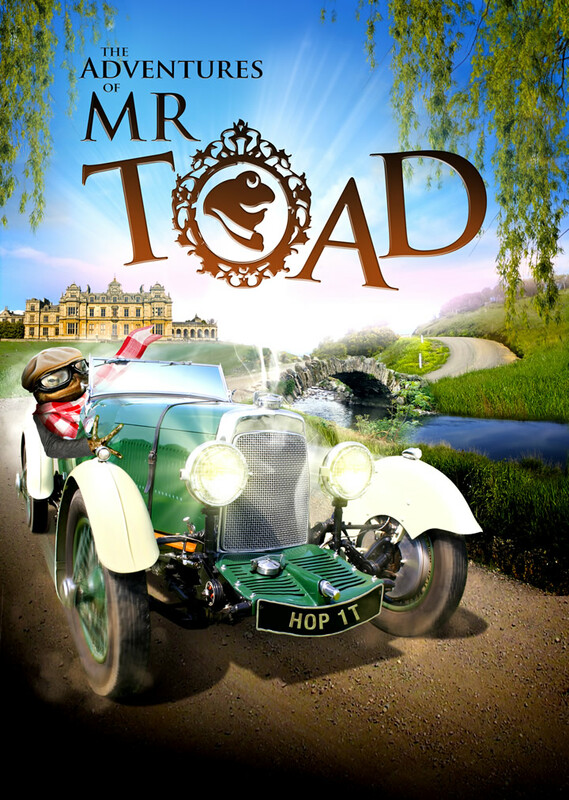 He has written a musical adaptation of Kenneth Grahame's Wind in the Willows, “The Adventures of Mr. Toad” (published by MTI-Europe in the UK and MTI in the USA) which has been staged in London, toured the UK and broken five Christmas box office records in regional theatres. 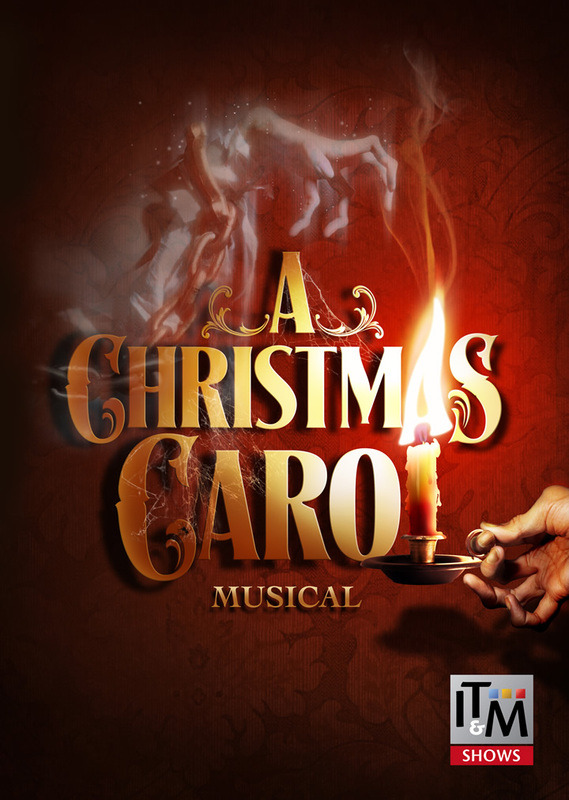 He has composed the music for “A Christmas Carol”, which was published in 2010. This show has been produced professionally in the UK and USA and is now licensed in English, Dutch, Norwegian and Danish. 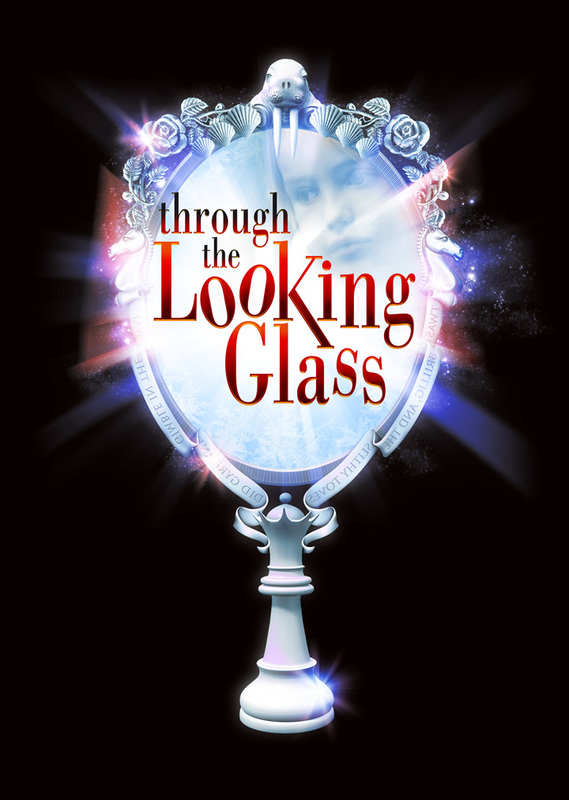 He has composed the music for Lewis Carroll's “Through the Looking Glass” – and this was first presented by The Theatre Royal, Plymouth in the eighties. More recently, Piers reworked the entire score and it was published in 2011. It is now licensed globally in English, Danish and Dutch. 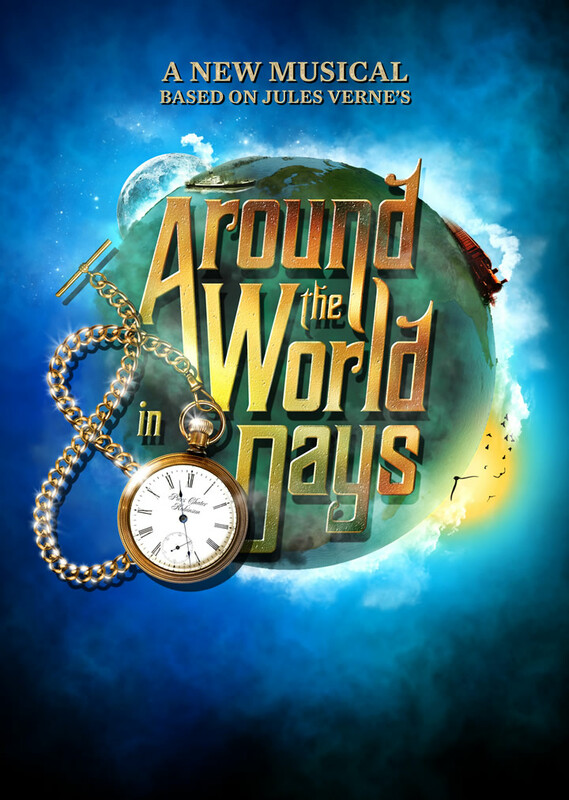 He has composed the music for Chris Blackwood’s adaptation of Jules Verne's “Around the World in 80 Days” which was launched in November 2013. Since its publication, it has been performed in the UK, USA, Denmark, The Netherlands, India, South Africa, Singapore and Spain. And most recently, he has composed the music for “Tails of Hamelin”, a sung-through musical and a new take on the popular Pied Piper Story. 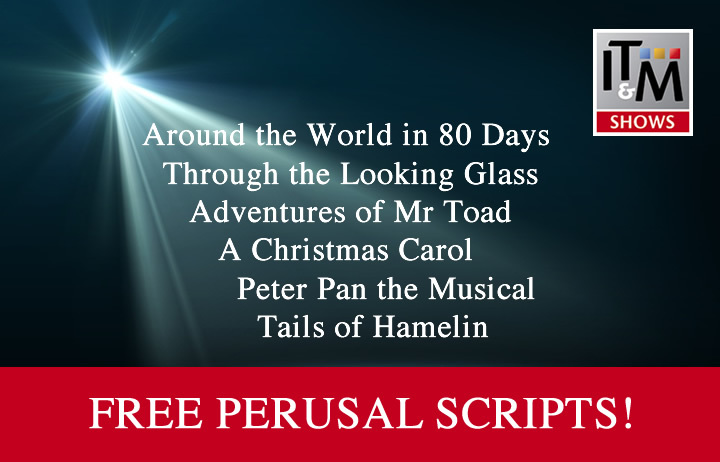 It was published in 2017, and productions have since been licensed in the UK, The Netherlands, France, Australia, New Zealand, Germany, Canada and India. Piers' work has broken box office records in at least 10 theatres in the UK and Europe. He has also received two major awards, one in the Channel Islands and the 'MAX' award in Spain. 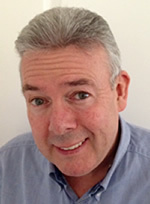 In addition to ongoing international professional presentations, Piers' works are a favourite with schools and amateur theatre companies and a large number of productions are performed annually by these forces world-wide. Listen to an interview with Piers Chater Robinson on the origins of Peter Pan the British Musical. 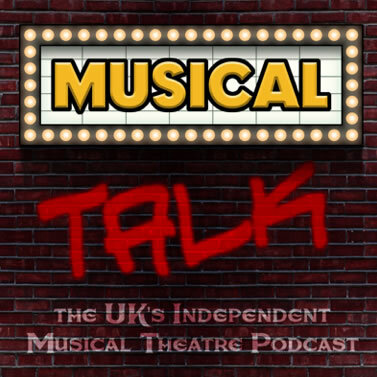 Podcast courtesy of MusicalTalk.